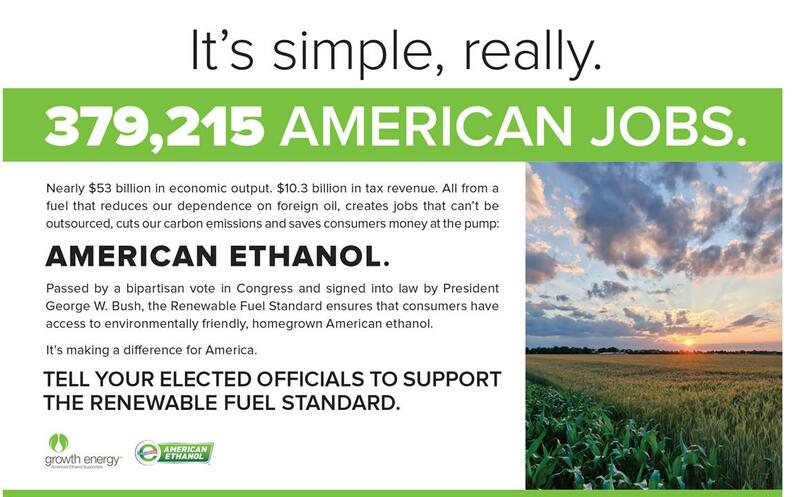 What Does Sustainability Look Like Within Agriculture? To sit back and enjoy the beautiful summer sunsets! Take some pictures to look back on when the winter is gloomy. There's nothing quite like setting up your very first desk for the very first time. 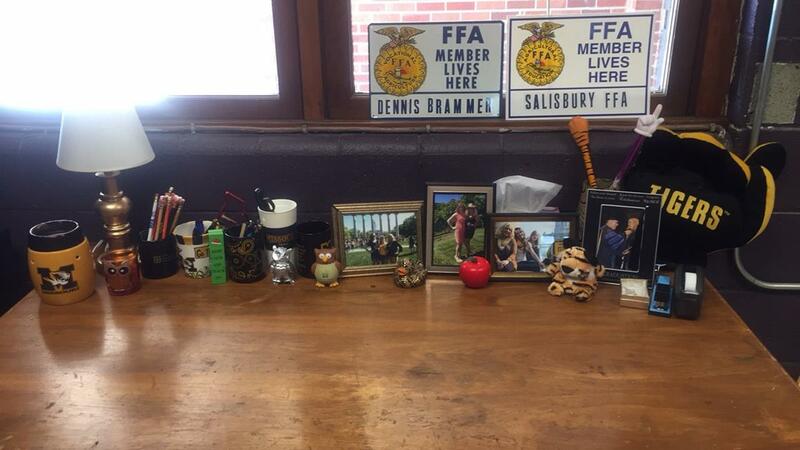 For Breanne Brammer, a newly-hired agriculture teacher at Salisbury High School, in Salisbury, MO, it is important to showcase the things that matter the most. Teach Ag Current Teacher SpotlightsThe National Teach Ag Campaign is looking for current agriculture teachers to answer the following questions as part of a new spotlight social media campaign. Contact Elisa Russ with your responses. What advice would you give to someone who is on the fence about becoming an agriculture teacher? What's the most rewarding part of being an agriculture teacher? What makes being an agriculture teacher such a unique job? Why should someone teach ag? What is your favorite part about teaching ag? 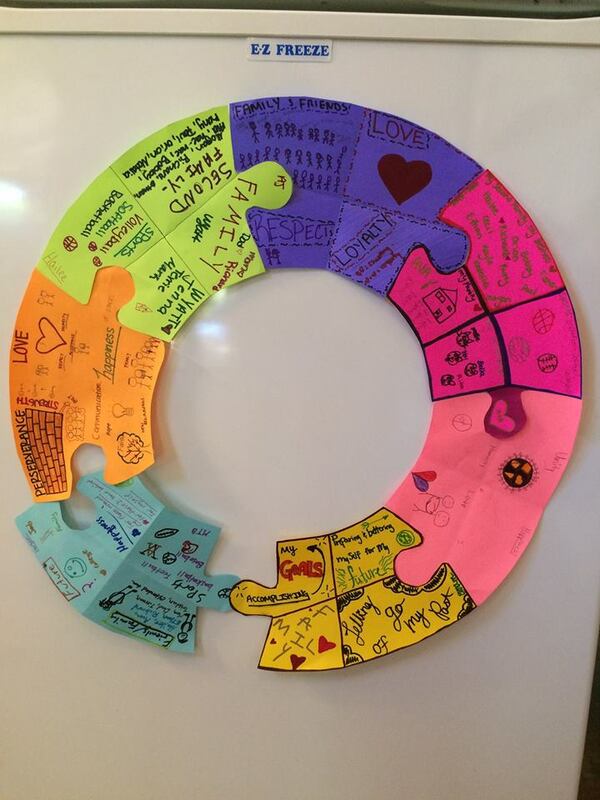 Ice Breaker: Have students create puzzle pieces with the things they value most. (Side Note: remember to tell to draw on a specific side of the paper. )From the Facebook Ag Education Discussion Lab page. Healthy Habits -- Rise & Shine with a Healthy Breakfast! Show your Students the Importance of Ag Education with this FREE Classroom Poster from Realityworks!Give your students a daily reminder of the importance of agricultural education with this free classroom poster by Realityworks. 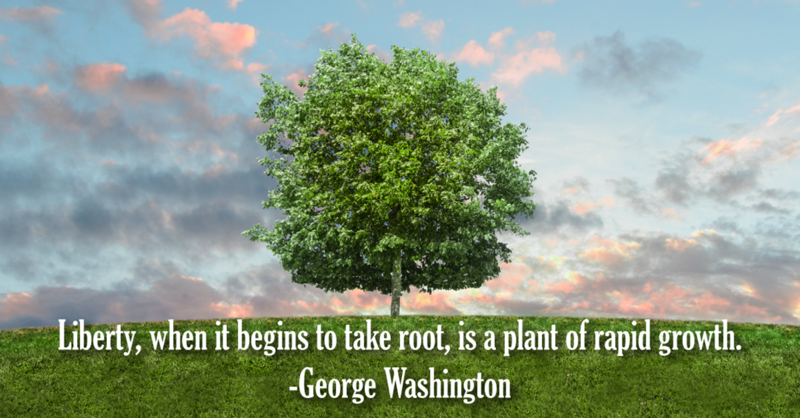 Click here to request a printable copy for your own classroom. The National Teach Ag Campaign has selected 17 agricultural education majors from across the country to attend the Future Agriscience Teacher (FAST) symposium as a part of the National Teach Ag Day celebration in September. Click here for the full press release and to see who was selected.